The restrictions apply to the construction of new water wells and the modification or repair to existing water wells There are exceptions for certain repairs or modifications that do not increase capacity, as well as for back-up or stand-by wells. In addition, there are provisions whereby the Public Works Director may waive the restrictions. If you are contemplating a project that requires a well permit, you should first look to see if you are subject Section 4826.1 - Water Well and Water Well Permit Prohibitions (i.e. is your property outside the designated area or is the well work not subject to restriction?). 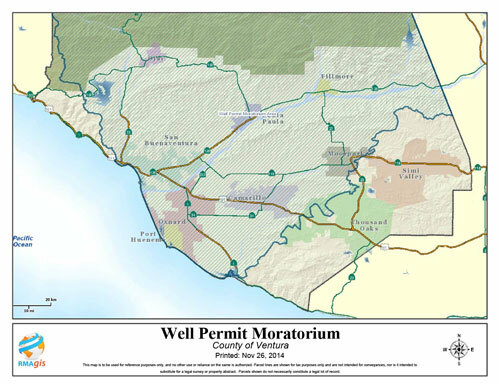 If your proposed project is not subject to Section 4826.1 - Water Well and Water Well Permit Prohibitions, you may apply for a well permit through the normal permitting process. If the Watershed Protection District determines that your proposal qualifies for an exception from the requirements of the ordinance or grants you a waiver, the project may continue through the normal permitting process.